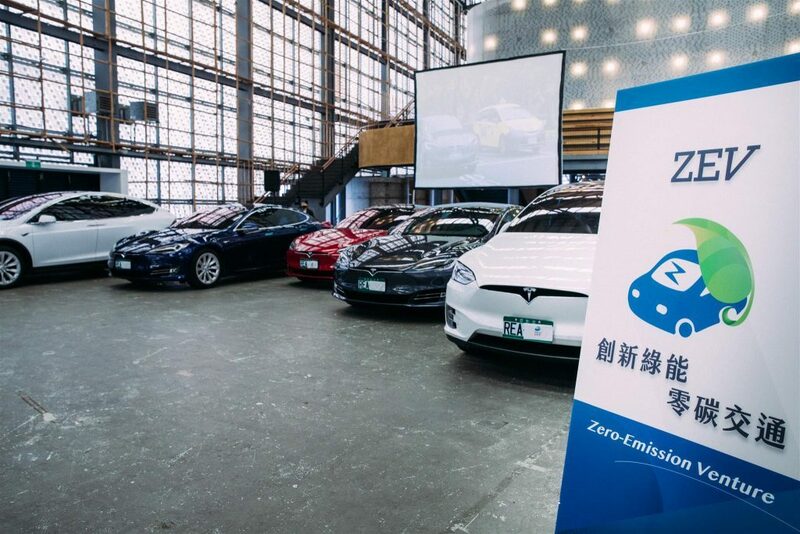 In line with the vision of smart city, ZEV, an airport shuttle service provider in Taiwan, has launched the program of "innovative green energy, zero-carbon transportation," under which its electric vehicles can contribute to the generationgreen power. 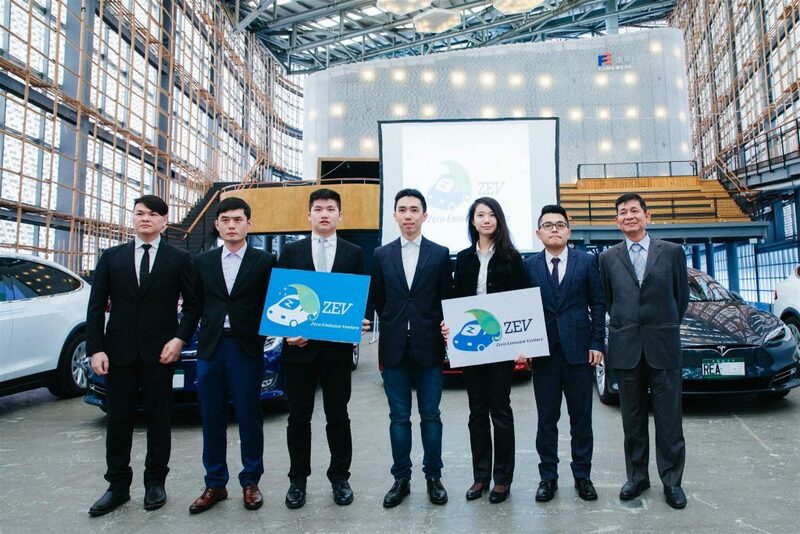 The program is associated with its green-power plant, whose power output will be used by the company's electric cars. Wang Jih-hsien, founder and CEO of the company, noted that the company will plow back all of its earnings in building the plant from this year, whose output will exceed the total power need of its vehicles by 2021. Moreover, every car of the company is furnished with precision equipment monitoring the air-pollution status anywhere they go, thereby providing small-scale air-pollution map, to supplement the large-area air-pollution map produced by the government. 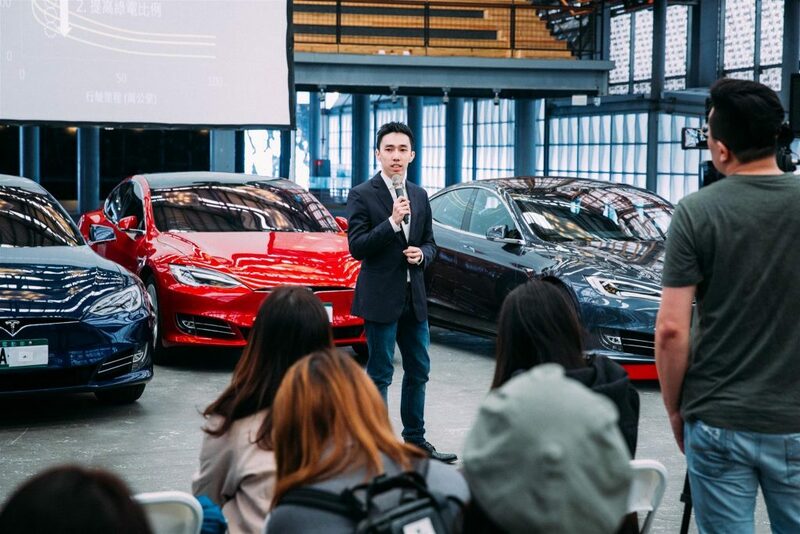 ZEV fleet now owns 20 cars, all Tesla deluxe model S/X, which will increase to 100 by the end of 2019. It charges NT$1,499 for airport shuttle service and NT$350 at minimum for city transport. The latter service has commenced in Taipei City from Jan. this year. Customers can download APP for seeking its service. ZEV's airport shuttle service is available to customers in area north of Taichung City (inclusive). Most chauffeurs are capable of second language. (Information and photo courtesy of ZEV).